Henry Cavill News: We're 'Suiting Up' As Principal Photography Begins On U.N.C.L.E. We're 'Suiting Up' As Principal Photography Begins On U.N.C.L.E. Filming is underway on The Man from U.N.C.L.E. as we found out Friday, when Henry & Armie were spotted at Regent's Park in London. And as Henry begins to portray Napoleon Solo, he's already accomplished a big milestone. Cavill has now reached an Ian Fleming milestone — portraying two Ian Fleming-related characters, Solo and James Bond. The latter occurred in 2005 when Cavill, then 22, DID A SCREEN TEST AS BOND for Casino Royale director Martin Campbell. We're very excited to see Henry bring Solo to life, perhaps to the original theme of the 60s TV series. 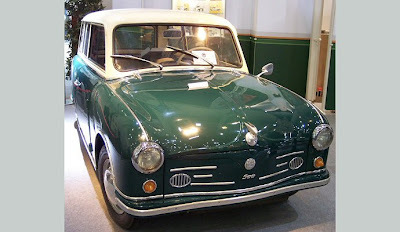 There were various versions of it through the years. Our favorite comes in at about 2:00. We've also gotten a bit of a preview, of what kind of cars we'll possibly see in the film. (Here are the originals including the very awesome Piranha). 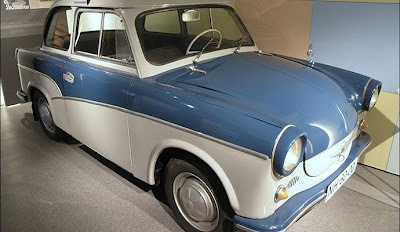 @QuirkyRides: #QuirkyRides has supplied 3 #Wartburg 311s, 3 #Trabants & #Zaz 965a to #WarnerBrothers for #ManFromUncle movie. Cool! Some of the cars bought by the studio are Italian models, that definitely fit into the locations mentioned in the official press release. While doing our U.N.C.L.E. research, we came across an episode called "The When In Roma Affair," that deals with Solo and Illya trapped in a torture chamber of a Roman Palazzo. We can only hope the Naples and Rome locations provide similar thrills. 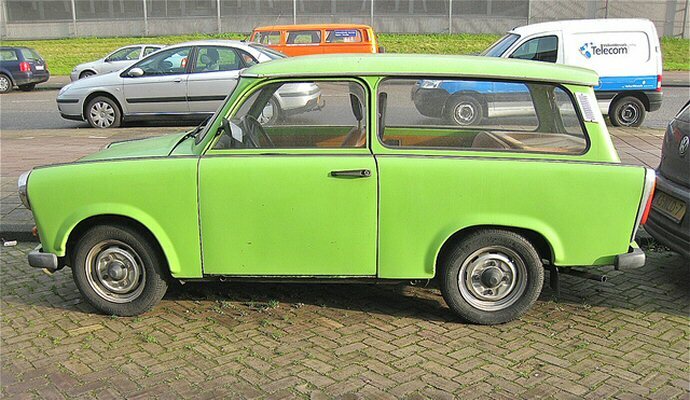 A casting call has also gone out for people in the London area that own pre-1965 cars. It's for what's being described as a "memorable and iconic scene that involves Grand Prix racing." We can't wait! Now the best part for us (yes, we're a little biased) will be seeing Henry in those snazzy vintage suits that we're hearing about. @harry_protheroe: Had to try on suits today at work being bought for Henry Cavill for his new film (..) Look out for some lovely black suits. To celebrate the official start of production, we'll be bringing you our daily "suit-ups" throughout the shoot, with facts about The Man from U.N.C.L.E. - all leading up to the release of the film sometime late next year. Make us proud Solo! Lalo Schifrin, who a year later would compose the Mission: Impossible theme, did the arrangement of the version of the UNCLE theme at the 2:00 mark of that video. Thanks for that piece of info. That really is in our opinion the catchiest version. No wonder.